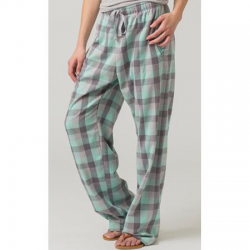 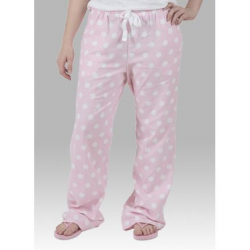 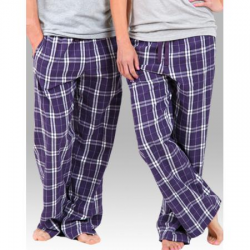 We love the versatility and style of pajama pants. 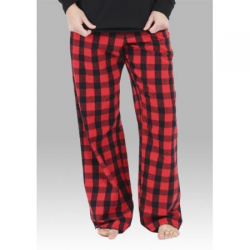 Our collection includes flannels, poplins and jersey knits perfect for every season. 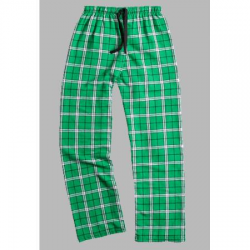 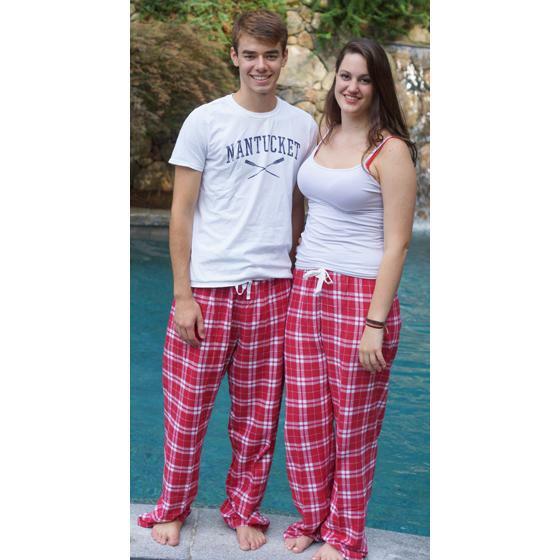 We pair our pj pants with tanks, tees, sweaters or hoodies for all day lounging.